This is my first blog. I am so excited for 2010. I have made some great goals and have lots of ideas for the year. Racing season has begun and I am preparing for my first race of the year. I will be racing the Icebreaker 8km next weekend. I am looking forward to seeing everyone in Steveston. Today I did a double 45′ steady this morning. Such a amazing morning beautiful pink skies to wake up to. I taught two hot classes one at Yaletown and one at flow. I did my second 45′ steady run this afternoon. I was a bit sad to find out the seawall is closed by science world till after the Olympics (there goes my 45′ false creek loop). 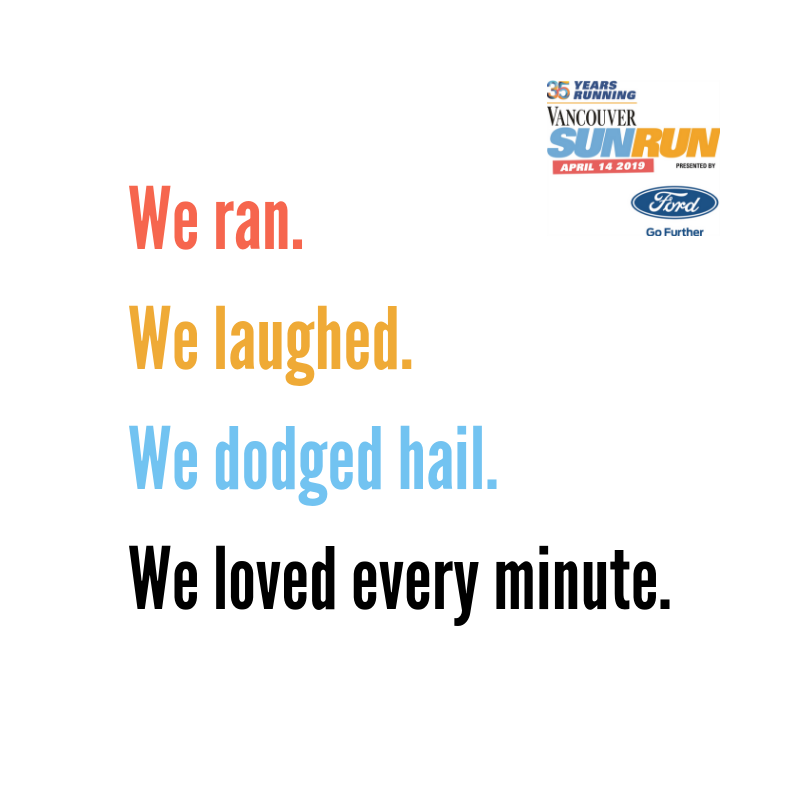 I ran the detour and took Granville Bridge back to Yaletown. I feel great after the double and am looking forward to seeing what kind of 8k shape I am in next weekend.